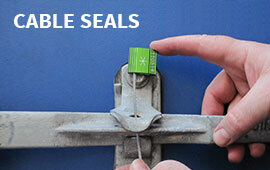 The Cable Plus III seals are user-friendly and highly tamper evident. 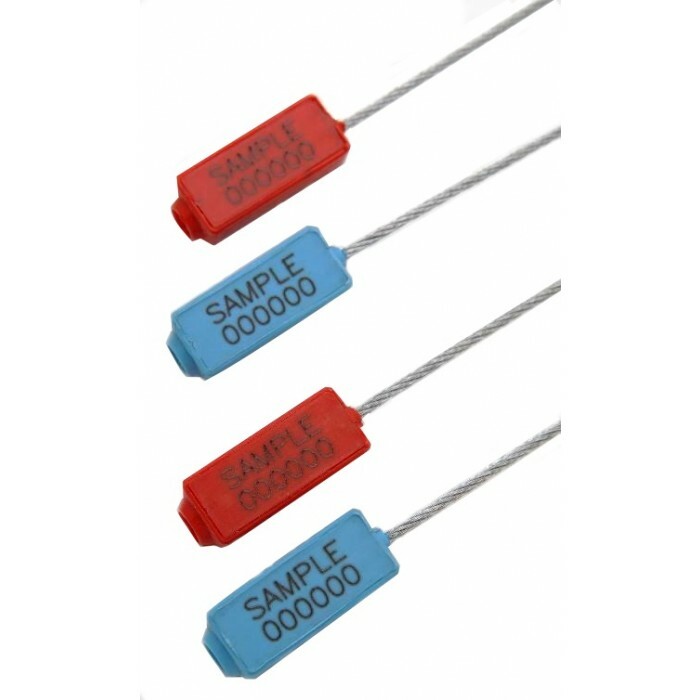 They are available with different cable diameters to secure various applications for a diverse range of security requirements. 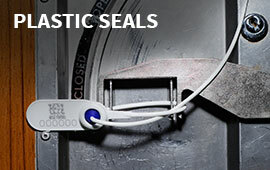 The seals are secured once the wire is clicked into place with the locking mechanism. 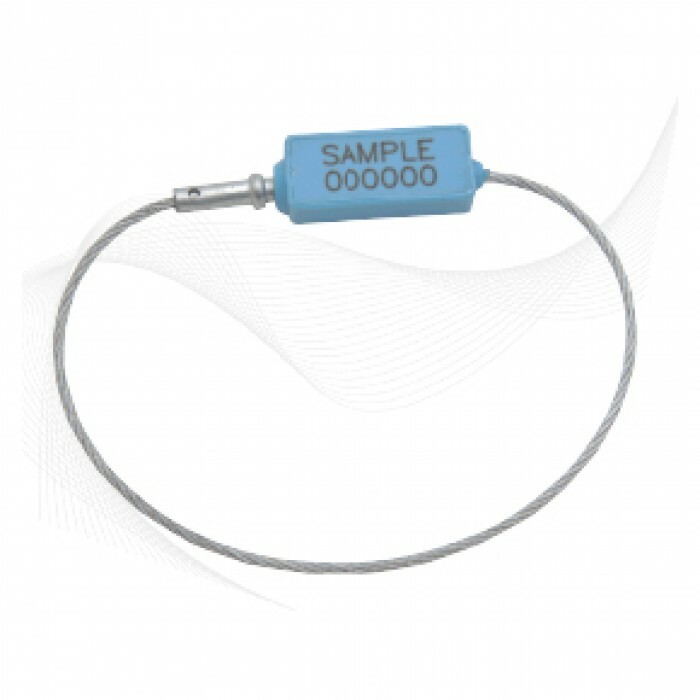 Cable Plus III seals are widely used on trucks, tanker trucks, and air cargo containers, shipping containers, rail cars, calibrators and valves. 1. The Cable Plus III is molded with a high-impact ABS body and a galvanized steel wire rope. 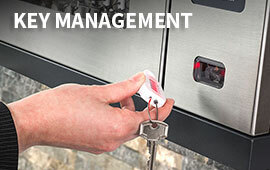 The high-resilient ABS material does not break easily and will show evidence of tampering. 2. One end of the cable is permanently secured to the locking body. 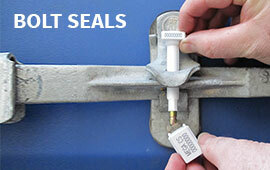 The other end is fastened with a locking mechanism that provides fast and easy sealing. 3. The Cable Plus III is etched with permanent laser marking. Laser marking offers the highest level of security as the marking cannot be removed or replaced without showing clear tamper evidence.